Anakin Skywalker’s Star Wars: Episode II – Attack of the Clones and Chewbacca’s Star Wars: Episode IV – A New Hope incarnations are the latest characters to join the S.H. Figuarts line. 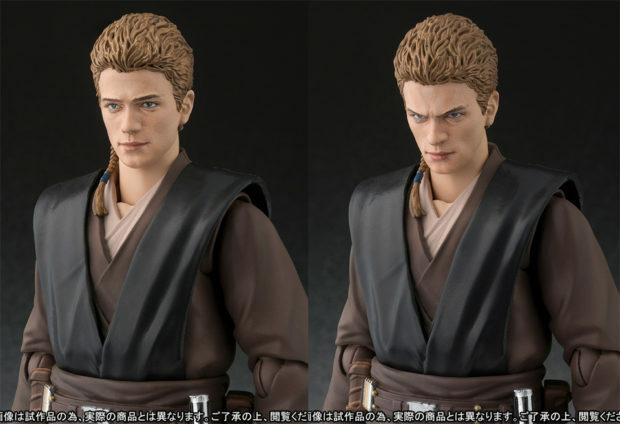 The standard version of the $55 (USD) Anakin figure has a solitary smiling face, which makes it a tad awkward to make battle poses with its lightsaber. 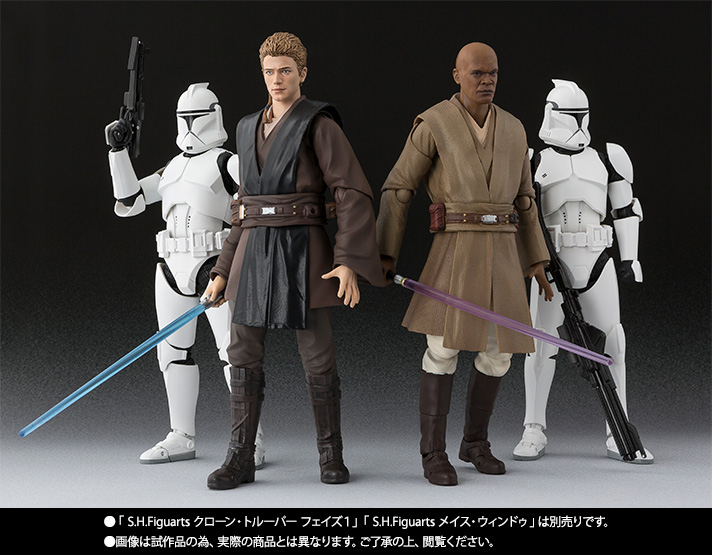 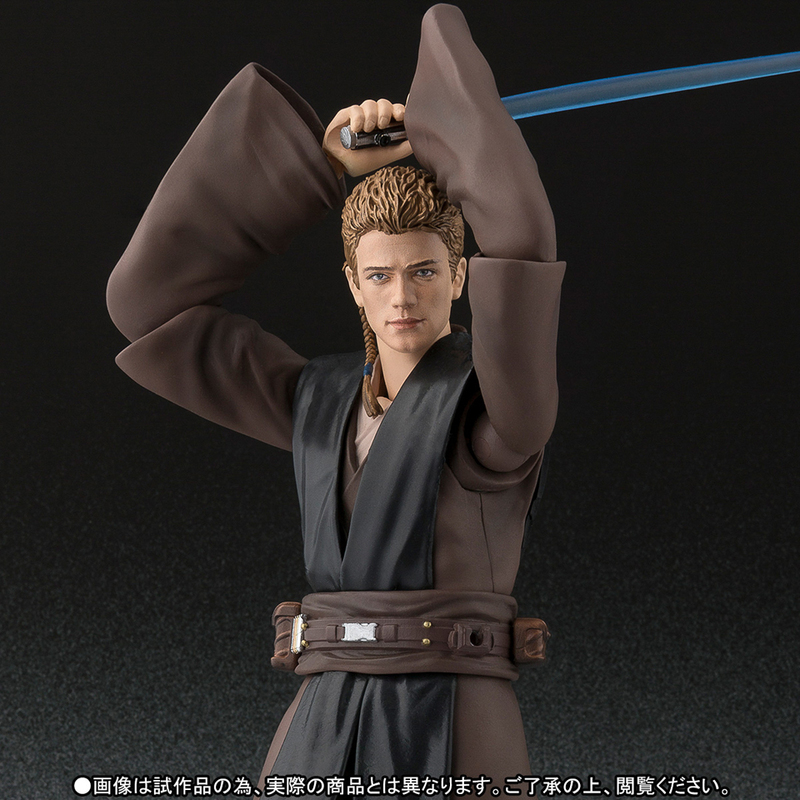 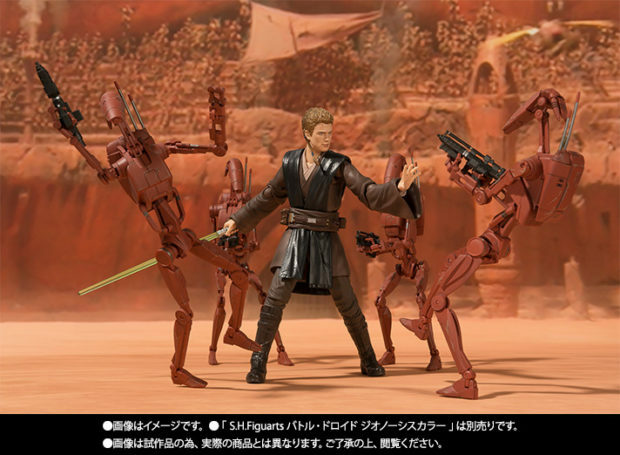 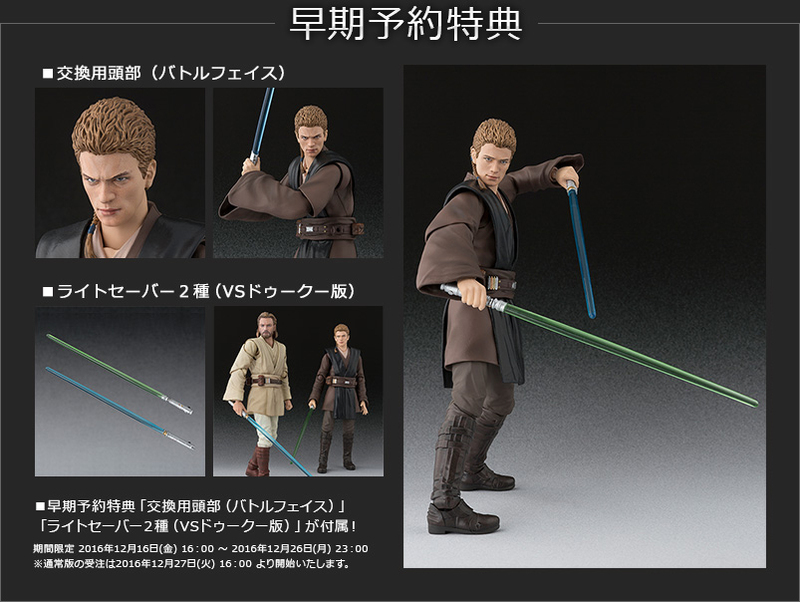 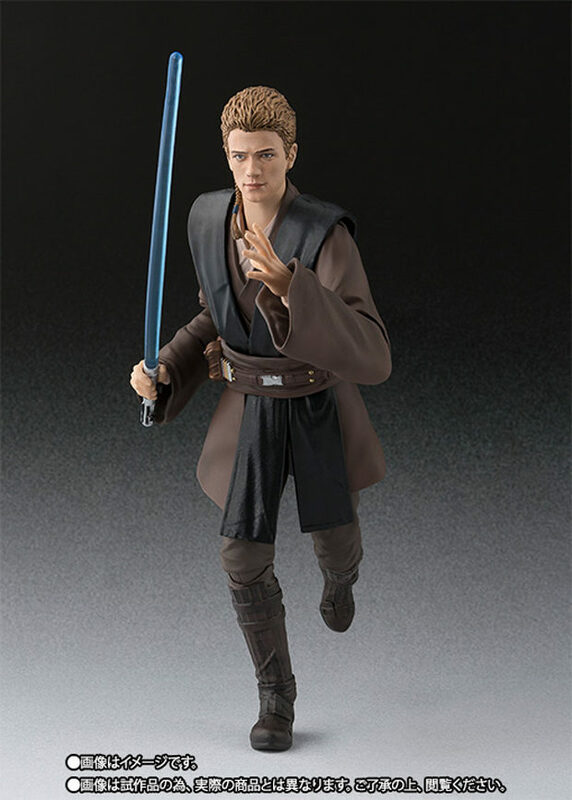 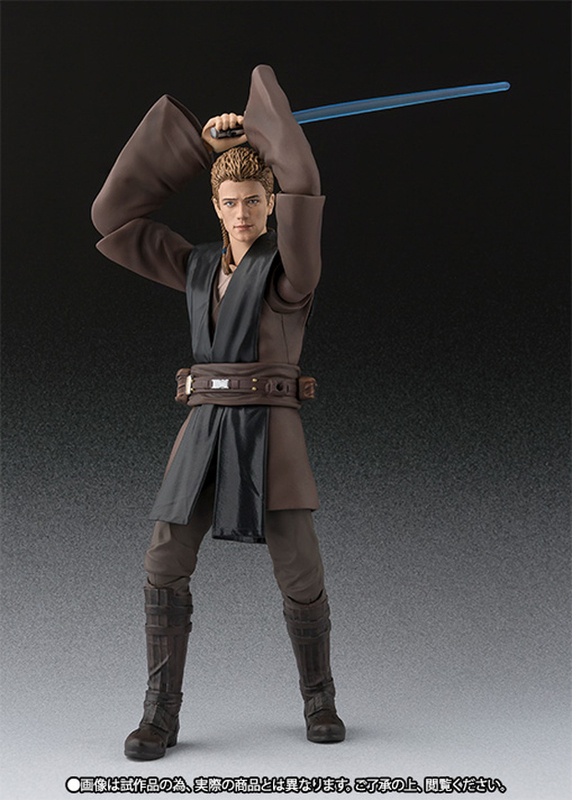 The early pre-order version on the other hand comes with an alternate angry face and Obi-Wan Kenobi’s lightsaber, which he borrowed from Obi-Wan lent to Anakin in their first battle with Count Dooku. 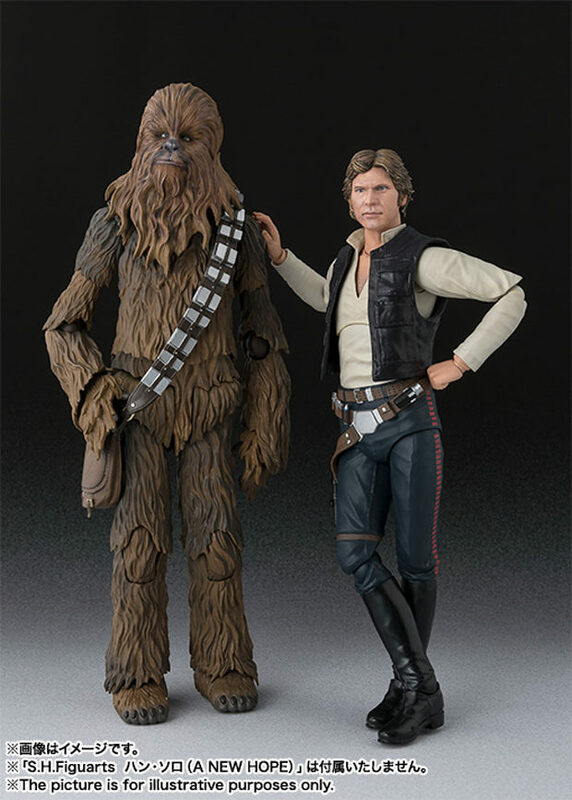 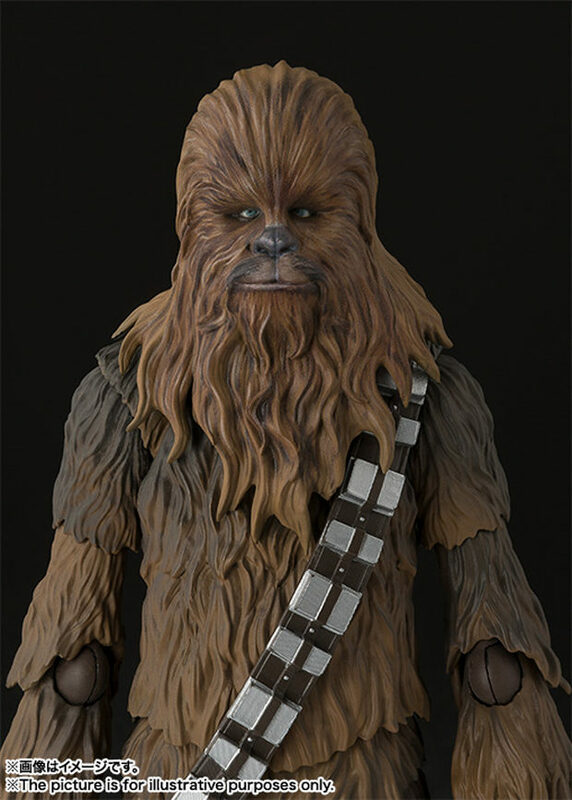 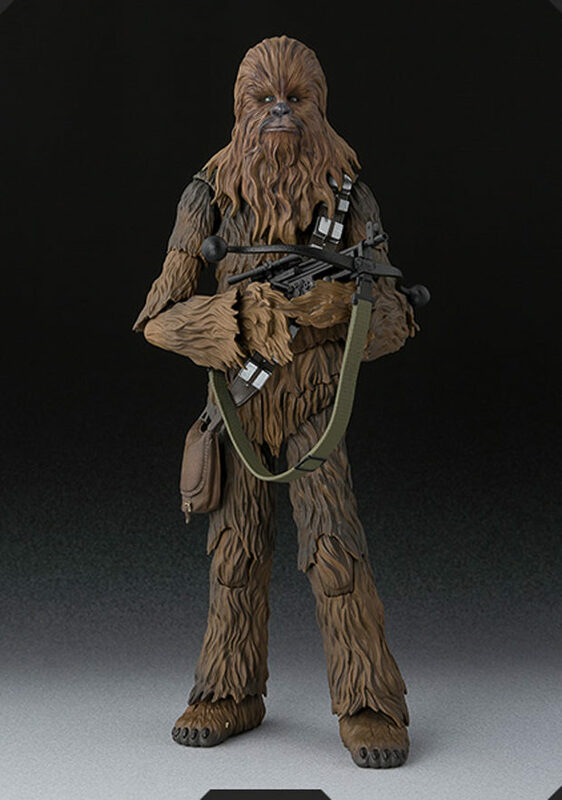 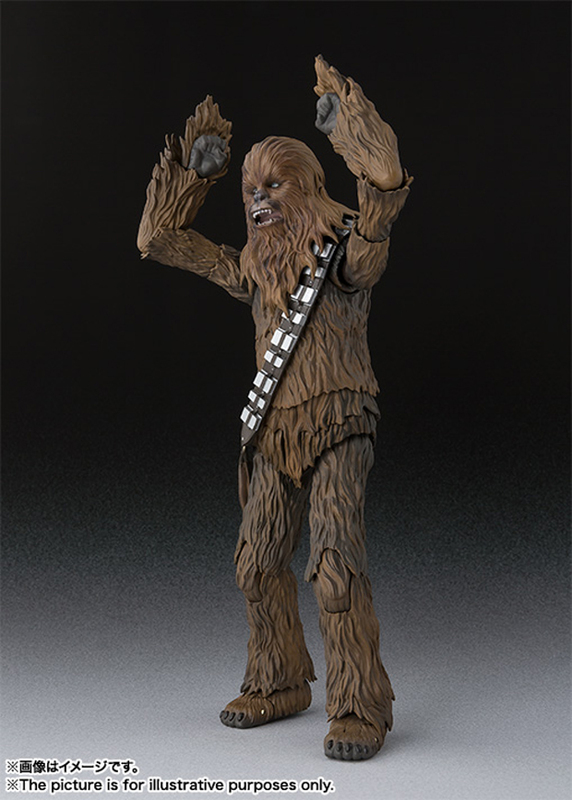 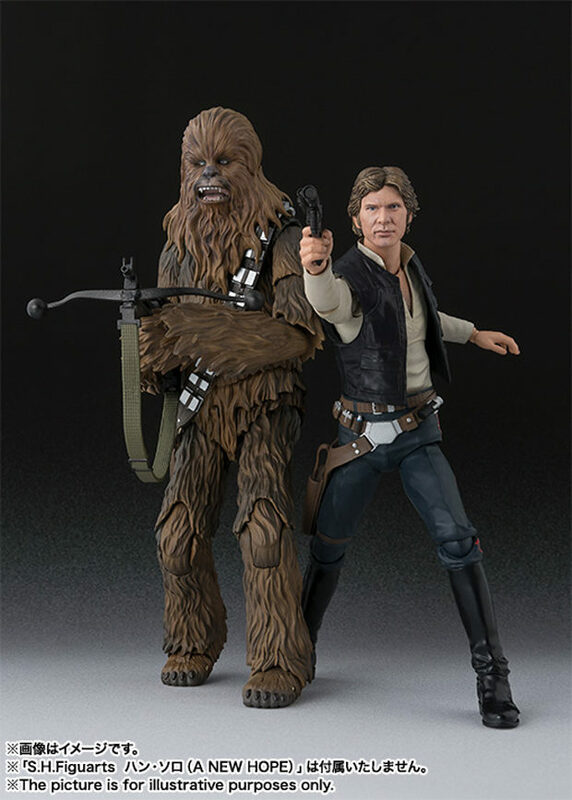 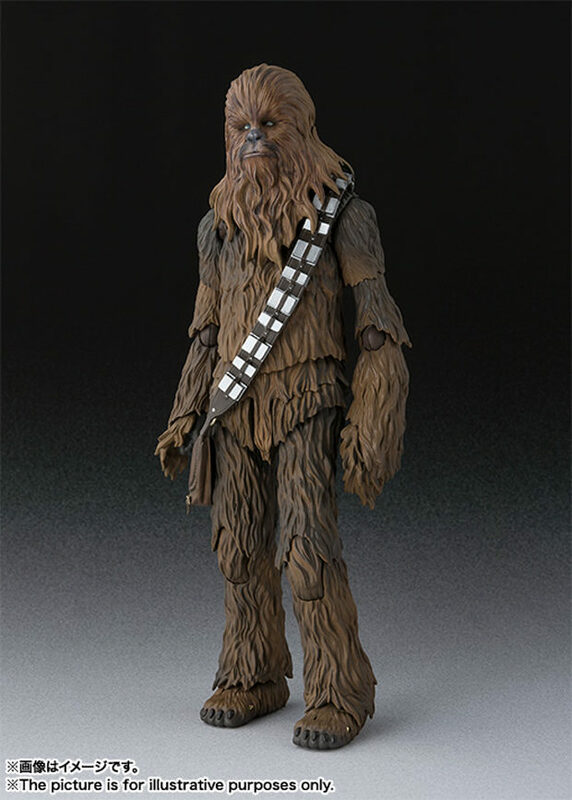 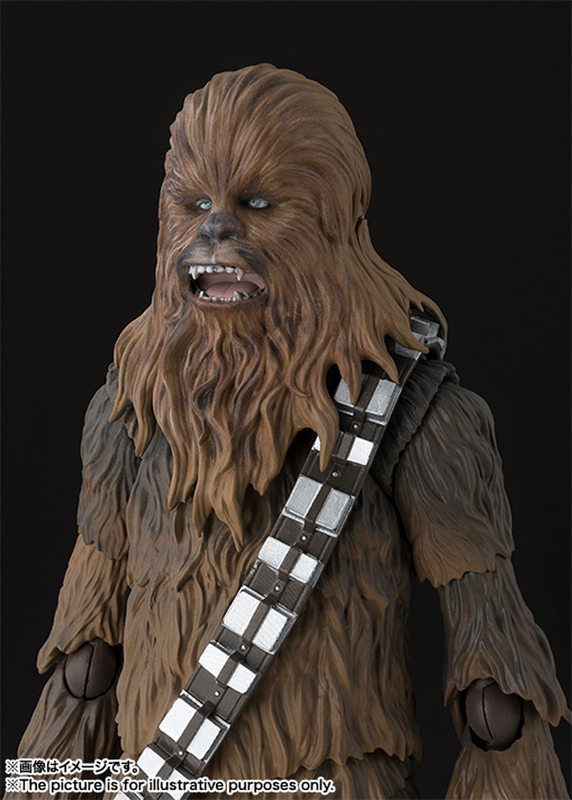 The $57 Chewbacca figure on the other hand comes with his bowcaster and is nearly 7″ tall, scaling nicely with his less hairy buddies, including the ANH Han Solo that was announced a couple of months ago. 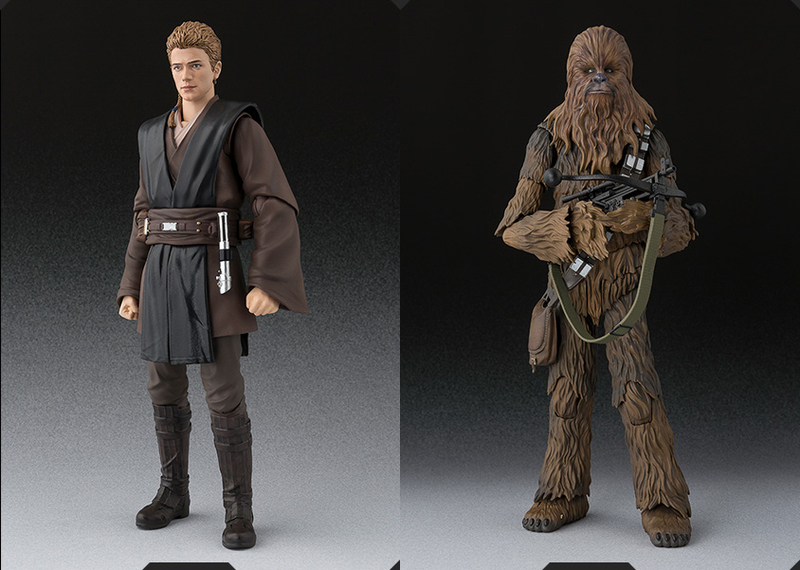 Both figures should be up for pre-order from retailers soon.